Despite more than 700 people supporting the #YESFORKEV campaign, the Commonwealth Games squad selectors have failed to respond to BoxingWales. Welsh Boxing, the organisation who govern amateur boxing in Wales, are due to announce the squad for the summer Commonwealth Games in Glasgow tomorrow but it won’t feature Welsh boxing legend, Kevin Evans who has represented his country over 100 times. 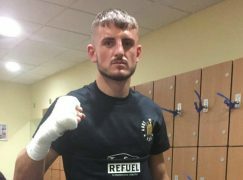 Many observers have criticised Welsh Boxing for their snub of one of Wales’ most decorated amateur boxers. 37-year-old Evans was the first British boxer to win a World Championships medal, has won three Commonwealth Games medals and Glasgow 2014 would have seen him set a record for five appearances at the Commonwealth Games. After taking a break from competing to train the next generation of boxers at his Prizefighter Gym in Carmarthen, super-heavyweight Evans returned in March and won both of his bouts in the Welsh Championships, winning a record equalling tenth senior title. Despite committing his whole boxing career to the amateur organisation and then proving his quality and fitness, Evans was blanked by selectors and forced to contact them himself to find out his fate. 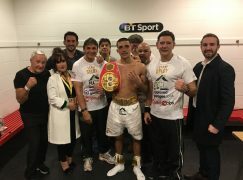 When BoxingWales broke the news of the decision, people from all over Wales and Britain voiced their disagreement with Welsh Boxing, some of these supporters included; Lee Selby, Tony Borg, Gary Lockett, Carl Frampton and Frankie Gavin. A poll on our homepage asked, “Should the Welsh Boxing squad selectors send Kevin Evans to the 2014 Commonwealth Games in Glasgow?” and 99% of the 707 of people who answered said ‘YES’. 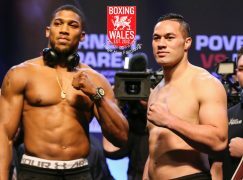 The issue has turned in to the biggest public criticism of the organisation in recent memory and social media streams have been flooded with the thoughts of people disillusioned with Welsh Boxing. 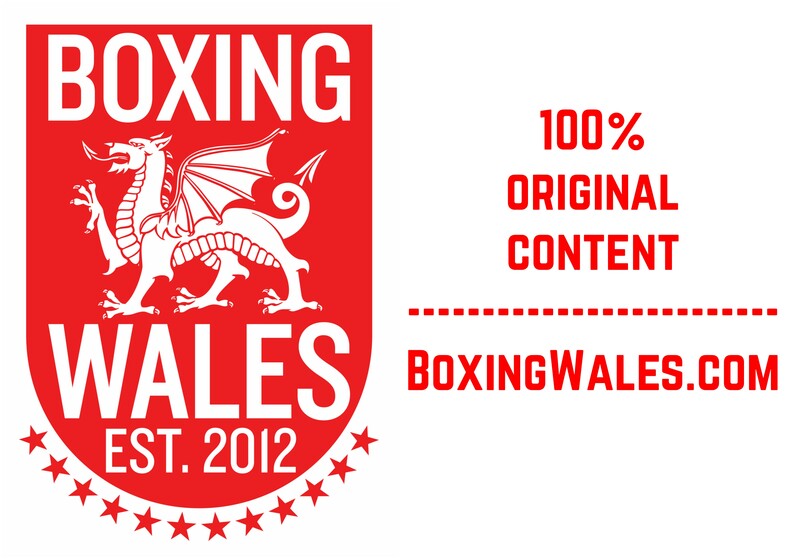 However, numerous attempts to contact the key decision makers in the Welsh Boxing have fallen on ignorant ears. Terry Smith said that despite being President of the organisation, the controversy doesn’t fall under his remit and he forwarded BoxingWales to current Chairman, David Francis who has also failed to comment. Furthermore, National Head Coach Colin Jones mistakenly copied BoxingWales in to a panicky email to Performance Director James Thomas, instructing his peer to ‘reply’. 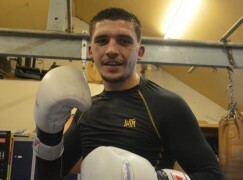 However, James Thomas hasn’t contacted BoxingWales or responded to any emails, yet. There are growing concerns about accountability at the publicly funded organisation and the latest episode does nothing to restore public faith in the organisation. This follows last year’s audit report that said it couldn’t be satisfied that fraud hadn’t occurred at Welsh Boxing. Despite leaving Evans out, the Welsh boxing team for the Commonwealth Games is still set to be star studded. The squad is expected to include Olympic silver medallist Fred Evans, two time European gold medallist Andrew Selby, defending Commonwealth Games gold medallist Sean McGoldrick and Gee Bee gold medallist Joe Cordina.